With a chill in the air across most of the country this January, we’re thinking of the sunshine and surf of our Southern California home port…San Diego! We’re sailing from this stunning city from March to May on two-, four-, five- and seven-night voyages to a variety of destinations in Mexico. There are tons of great things to do in Southern California. Want to get your vacation started before you board the ship? Don’t want the fun to stop once you debark? San Diego is the port city for you! Take time before or after your cruise to explore the incredible sites and activities the city has to offer. 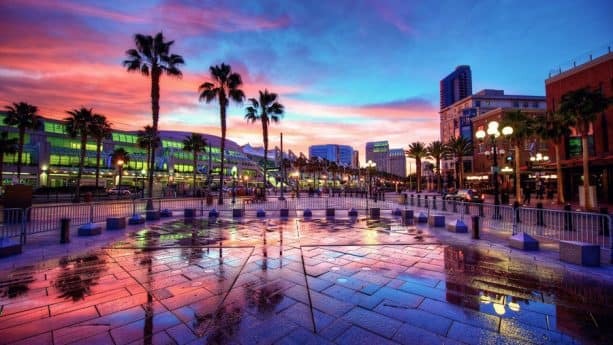 See exotic animals in the world-famous San Diego Zoo, take a stroll through historic Old Town San Diego or find something fun for the whole family at the museums and theaters in Balboa Park. And for the ultimate Disney fans, we have a special kind of adventure before you sail away. 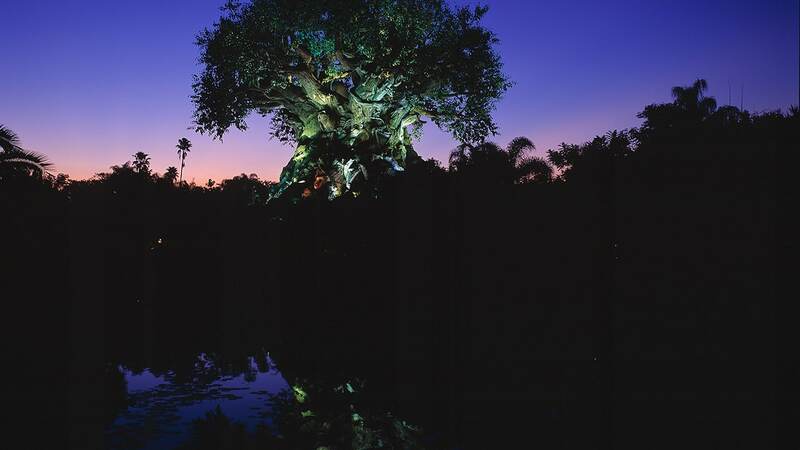 Add on the Adventures by Disney Southern California Short Escape, and experience behind-the-magic visits to The Walt Disney Studios and Disney Archives as well as a private tour of Walt Disney Imagineering. Plus take a visit to the happiest place on Earth – the Disneyland Resort! Explore sun-drenched destinations in Mexico. 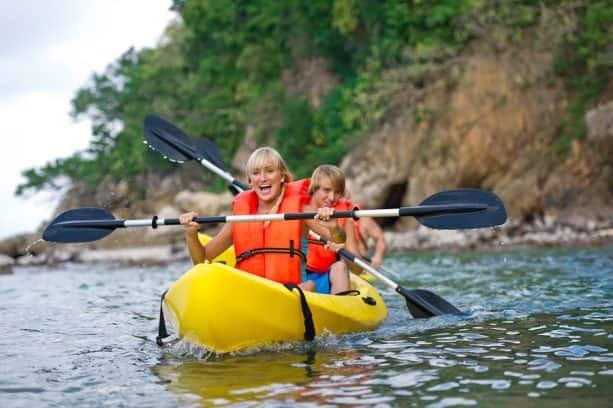 Our cruises to Baja and the Mexican Riviera are perfect for relaxation and family fun! At each destination, pick from a wide range of Port Adventures perfect for those seeking adrenaline filled-experiences or more laid-back beach time. Check out the beauty of the jungles and canyons as you zipline over the trees in Puerto Vallarta, kayak by the dramatic rock formations in Cabo San Lucas, or soak in the sun next to the turquoise waters in the “Cinderella of the Pacific” Ensenada. There’s something for everyone on our Baja and Mexican Riviera cruises setting sail from San Diego. 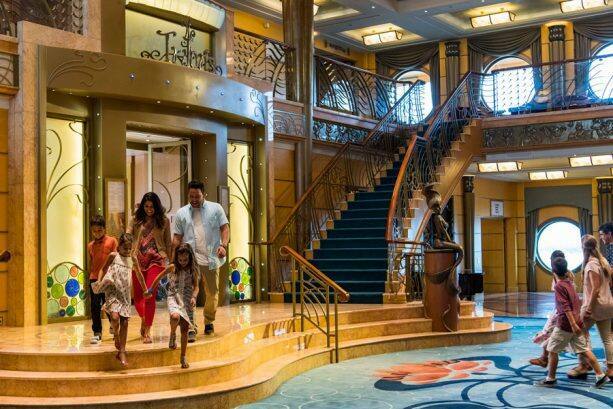 Enjoy a cruise on the Disney Wonder full of fun and relaxation for the whole family. Every cruise from San Diego sets sail on the Disney Wonder, home to 11 decks overflowing with family-friendly restaurants, themed pools and more. Adults can enjoy spaces just for them like adult-exclusive dining and a luxurious spa while kids can play alongside their favorite Marvel Super Heroes in the Marvel Super Hero Academy. You and your family can enjoy delicious southern cooking and live jazz music at Tiana’s Place, or can relive Anna and Elsa’s Frozen adventure in a unique Broadway-style stage show. Ready to book your cruise out of America’s Finest City? Check out which of our cruises from San Diego are the best fit for you! I love that Disney Cruise is using my city as a port. All those suggestions are great!